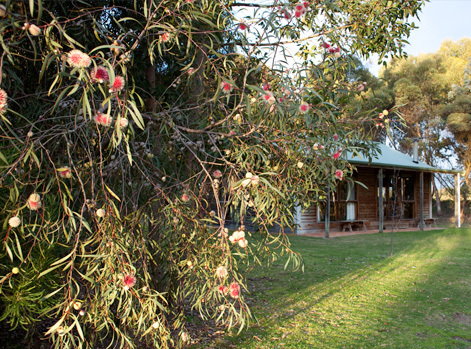 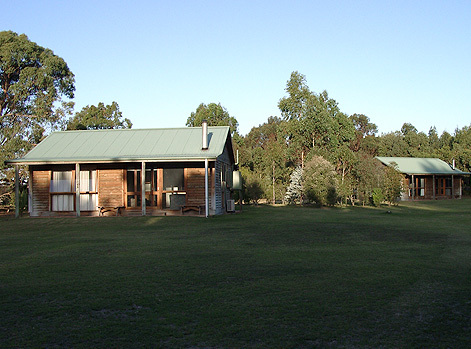 Murray’s Country Cottages are nestled in amongst scrubland in a unique part of the south east of South Australia. 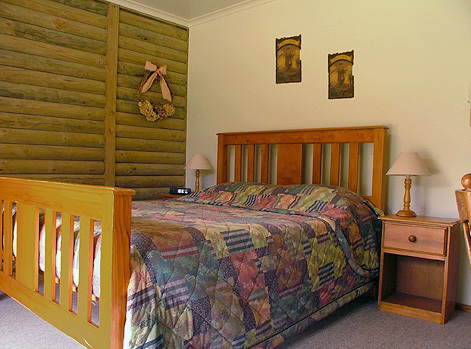 The two, two bedroom log cottages are fully equipped with home comforts to encourage guests to have a relaxing or exhilarating holiday. 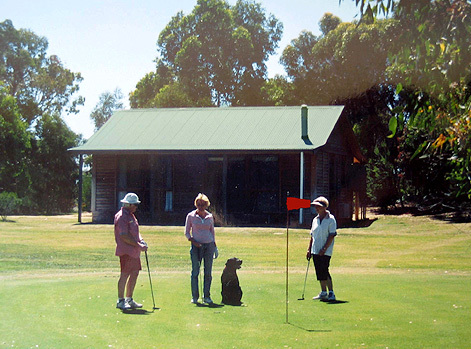 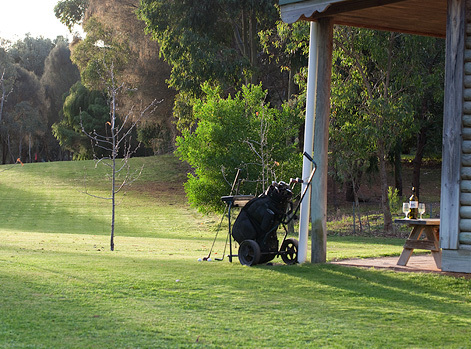 A challenging nine hole golf course, grass tennis court and grassed watered areas are available for guests use free of charge. 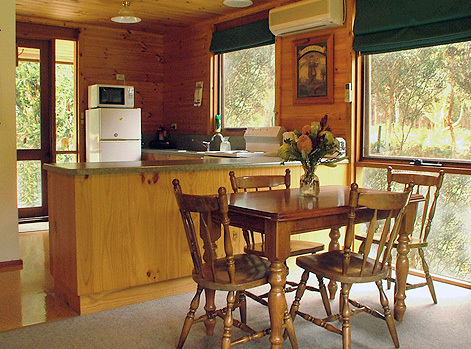 Ideal for bird watchers and nature lovers. 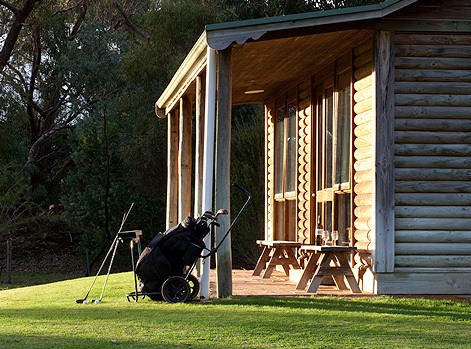 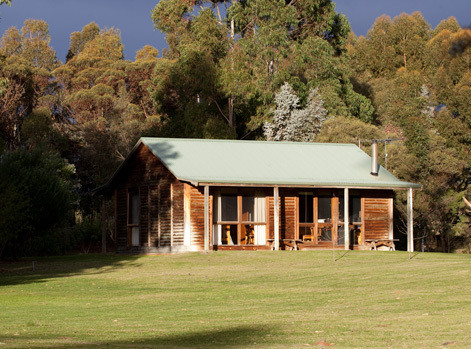 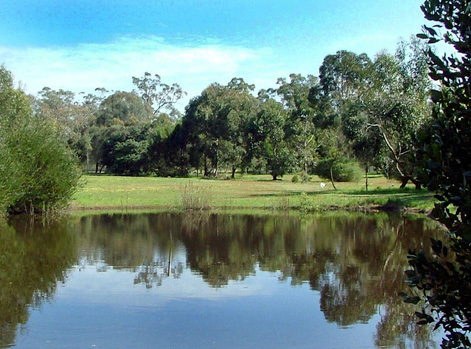 Within a 20 minute drive of the Coonawarra wineries and fine restaurants in the historic town of Penola and close to the Bool Lagoon Wetlands and Naracoorte Caves, the cottages are situated halfway between Melbourne and Adelaide.